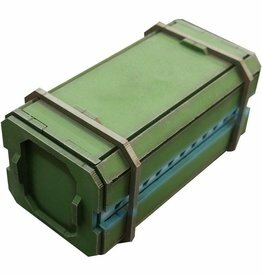 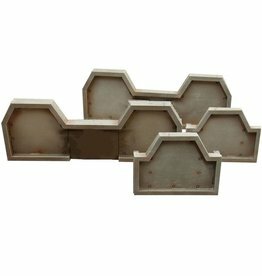 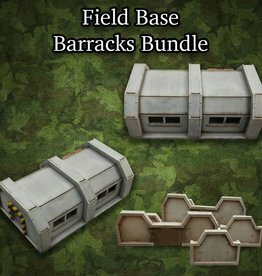 The Field Base Barricades block line of site and look great on the table. 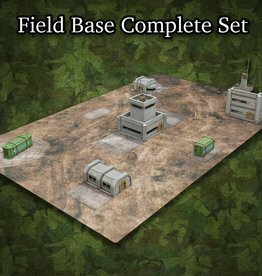 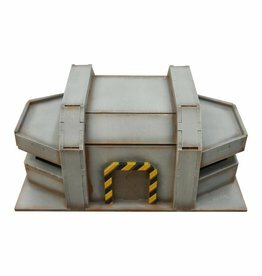 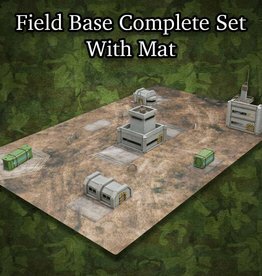 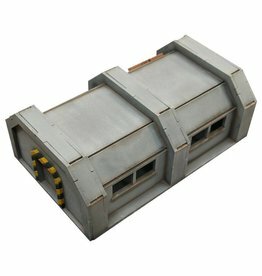 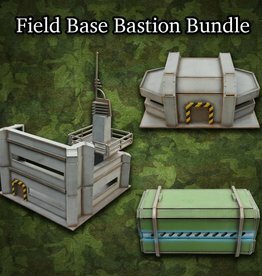 The Field Base Bastion blocks line of site and looks great on the table. 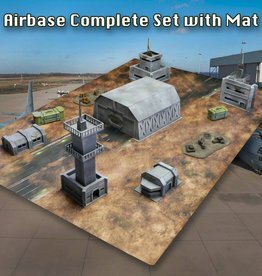 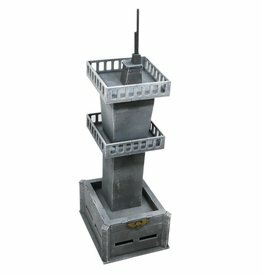 The Field Base Control Tower makes for an excellent addition to your Field Base ITC terrain collection. 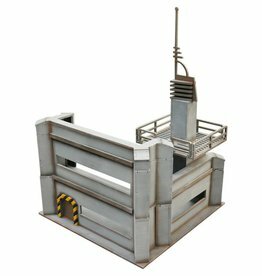 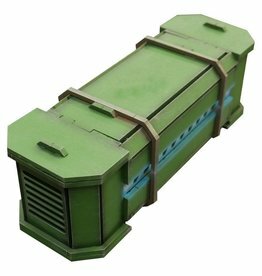 This huge kit is easy to assemble and paint, and can be left modular or glued together entirely for greater structural strength.